Sonequa Martin-Green beams aboard for season 2. 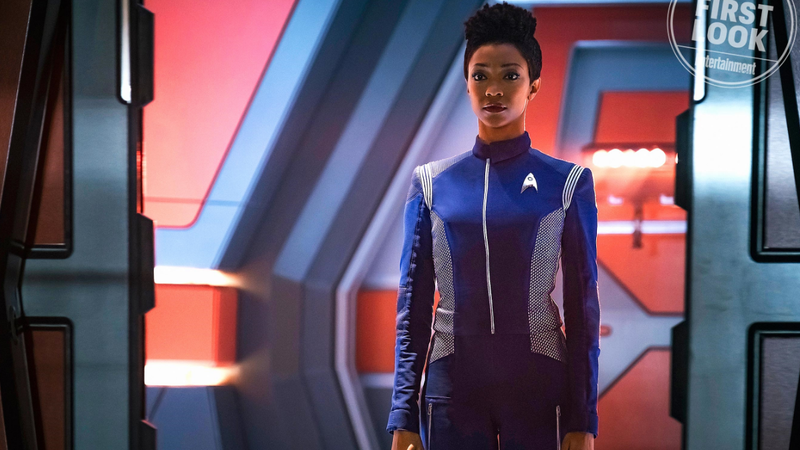 While not revealing all that much, that quote, along with the images, suggest that blending the new take on Trek’s past in Discovery with the history we already knew is going to be an important focus of this second season. 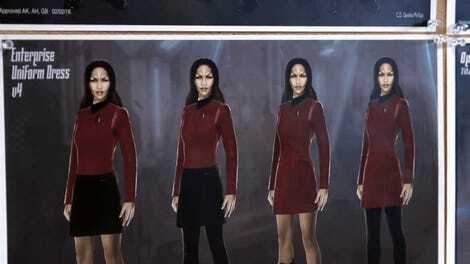 Maybe we’ll actually see the present—er, past?—version of Spock!